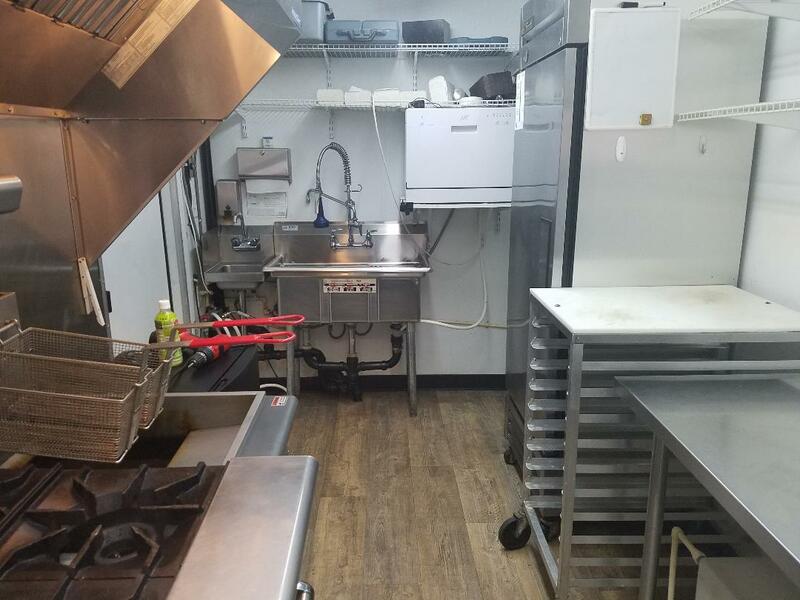 Our goal is to offer the largest set of used food trucks for sale in Connecticut. Each of the food trucks and trailers is available for purchase directly from the owner of the vehicle, meaning there are no middle man costs through our website. 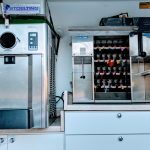 This helps ensure you get the best deal possible for your mobile food unit investment. We publish new listings across all parts of Connecticut so you can find inventory nearby, including Hartford and New Haven. Inside of each active listing you can view mileage, make and model of unit, a description of the condition of vehicle, location, and most importantly interior and exterior photos of the unit. Check back often for updates as we are always adding new inventory that becomes available.